As the old adage goes, you save the best for last. This is why at a concert the biggest hit is the song that closes the show and dessert is saved for the end of a meal. The same is true in Ecclesiastes. 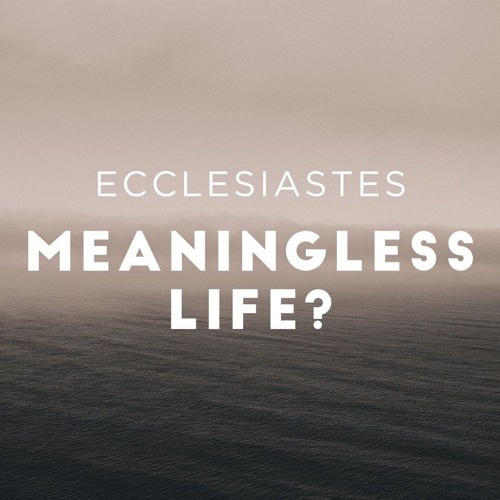 The entire book has thus far explored the meaning of our fleeting life, and now gives us the bottom line for how to keep life aligned with God’s will.